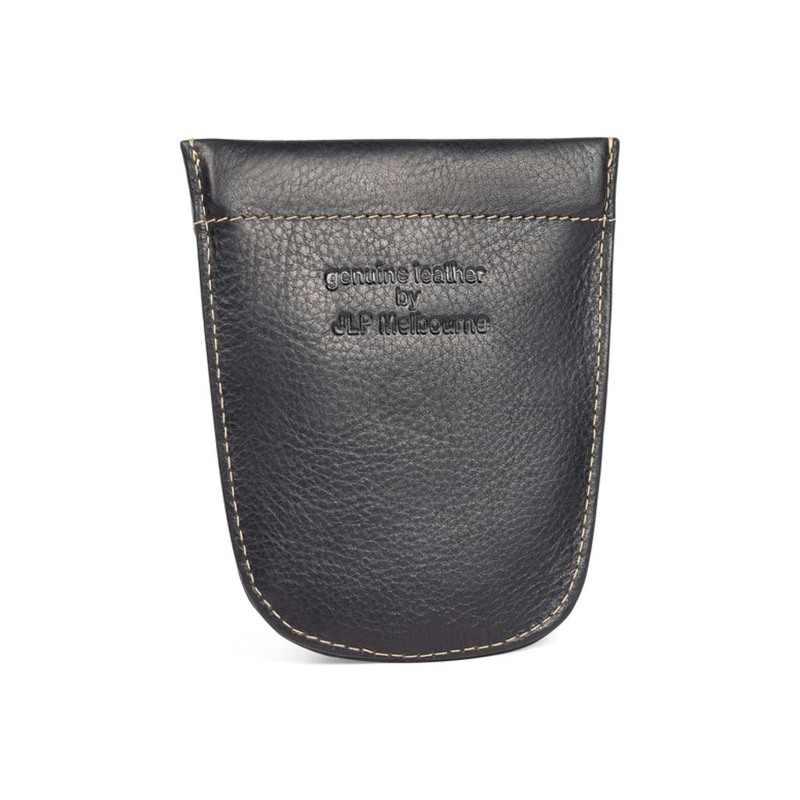 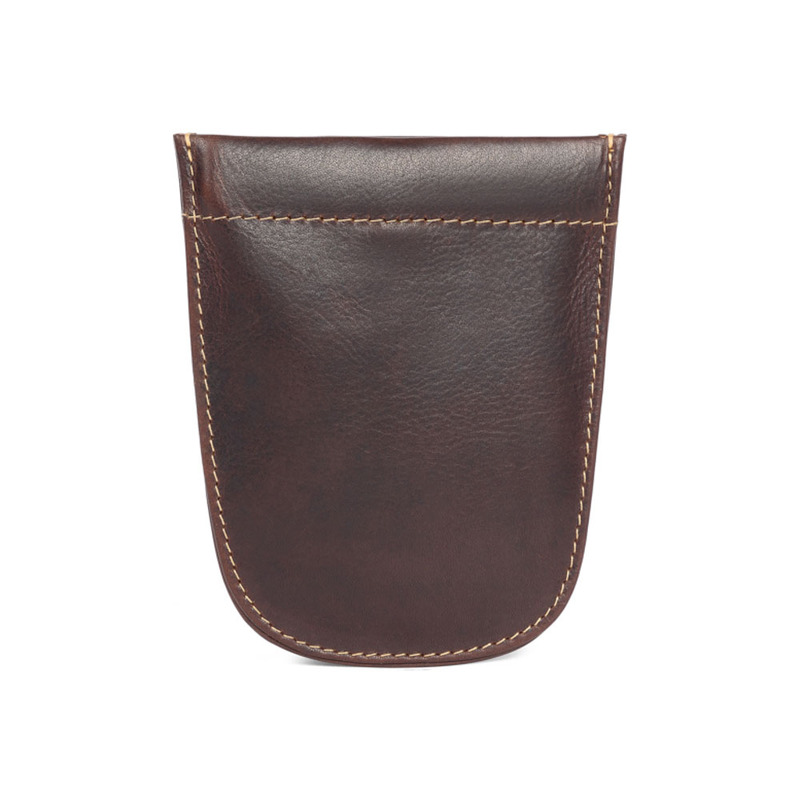 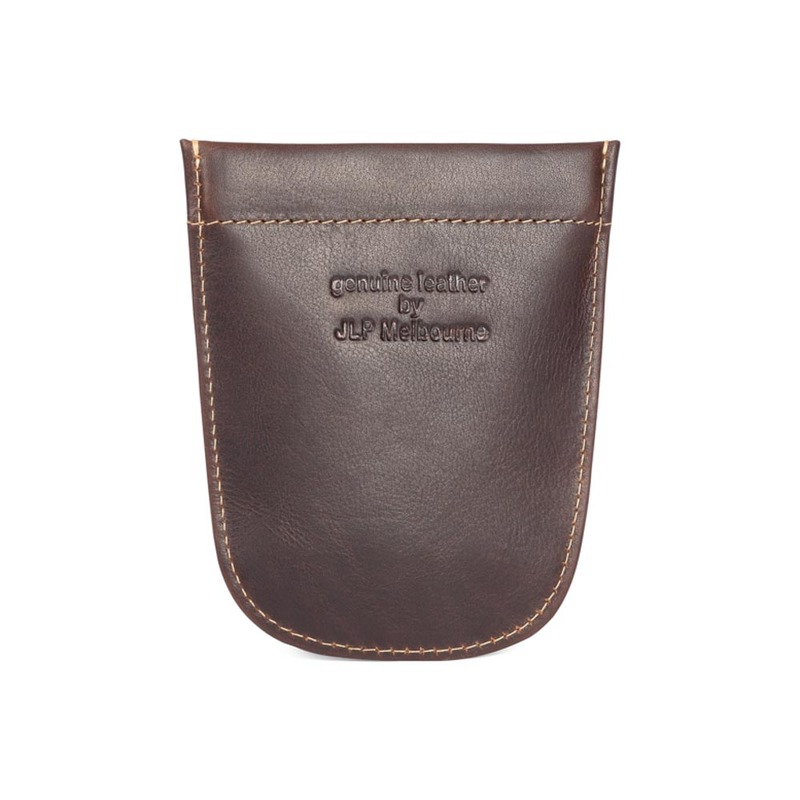 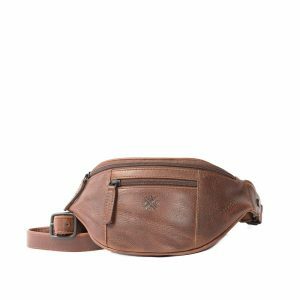 The Jacana leather pouch can be used however you want. 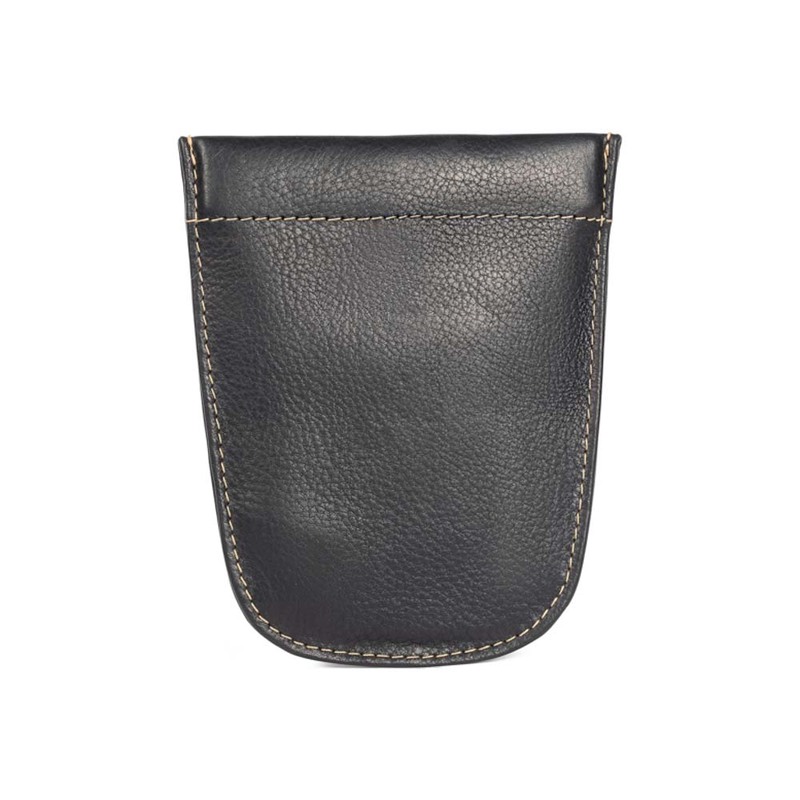 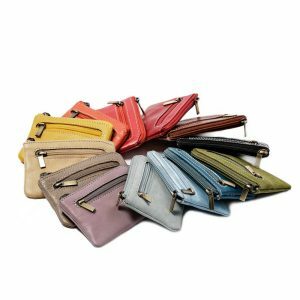 Featuring a metal spring fastening and two small chains to attach keys, this small pouch can be used however you like. 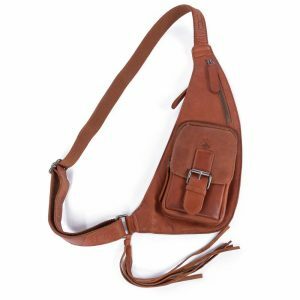 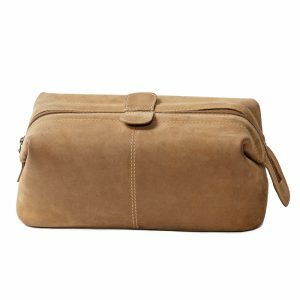 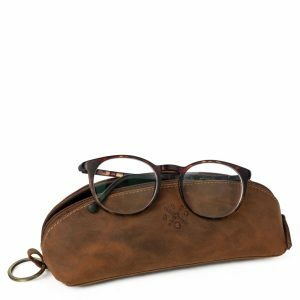 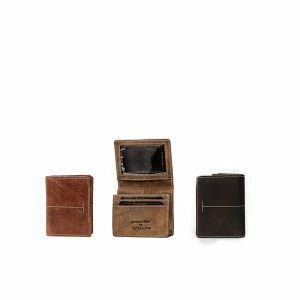 It’s small compact design makes it a great accessory and is available in the colours; Cognac, Hunter, Dark Brown and Black.